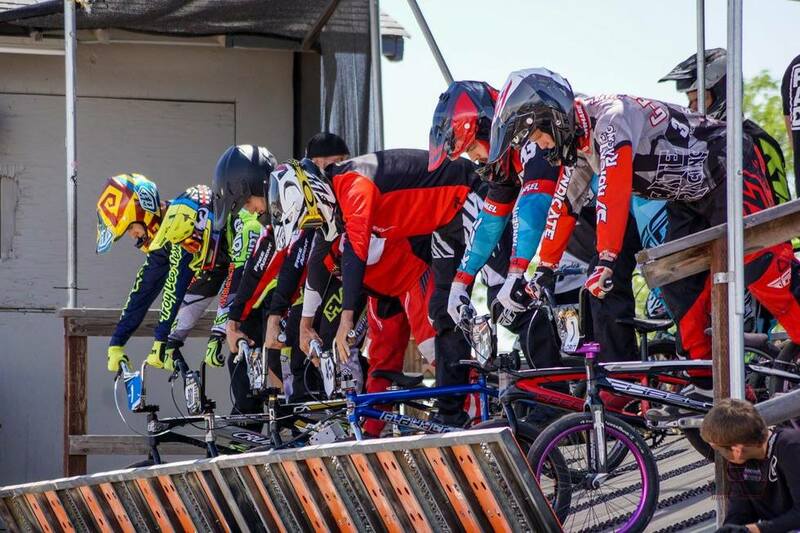 Silver Dollar BMX is NO LONGER located at the Silver Dollar Fairgrounds! From Hwy 99 take the Skyway/Park Ave Exit heading west. Turn right at Martin Luther King Parkway. Turn left on to the gravel driveway located in between the storage facility and Cal Water.